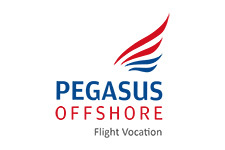 PEGASUS OFFSHORE is an operator of helicopters specialized in aerial work, especially on search and rescue missions. Established in Europe and America, is a worldwide referent. In the last 25 years it has specialized in emergencies. 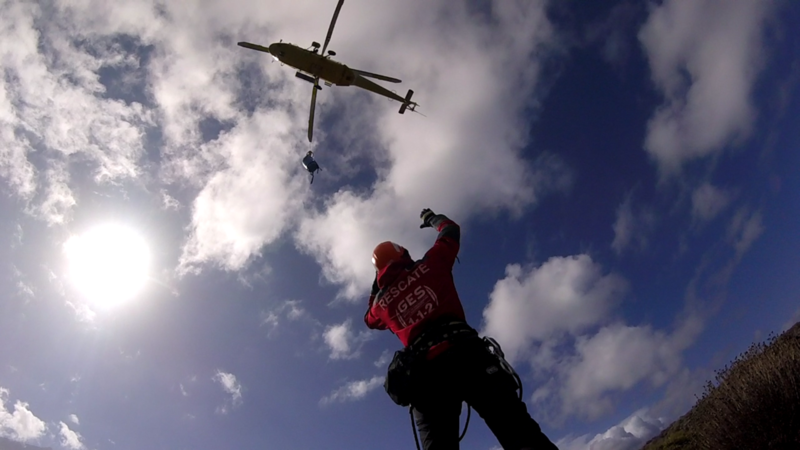 In fact, it was the first company to operate heavy helicopters for the transport of crews, and to clean high voltage lines Electrical insulators, apart from carrying out cargo transportation services, passengers, filming, documentaries and advertisements for public and private clients. 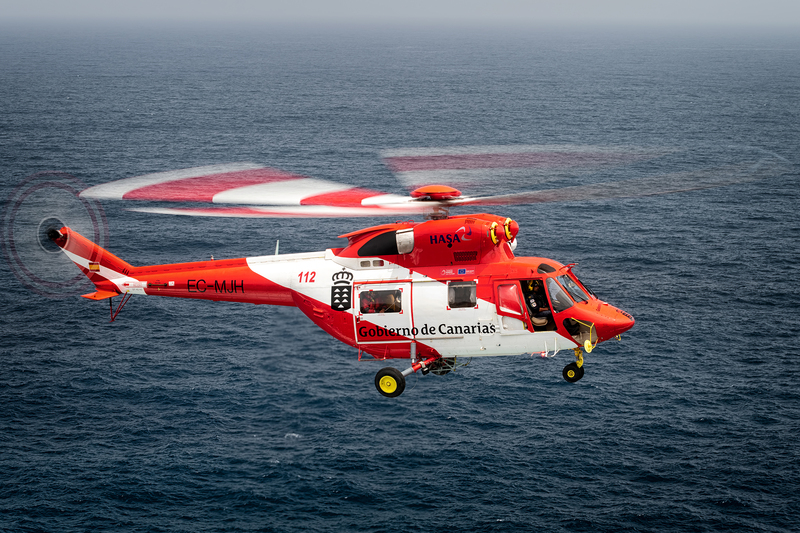 Currently, Pegasus Offshore has a fleet of almost 20 helicopters, Sokol and Bell 412 models, accumulating more than 25.000 flight hours.